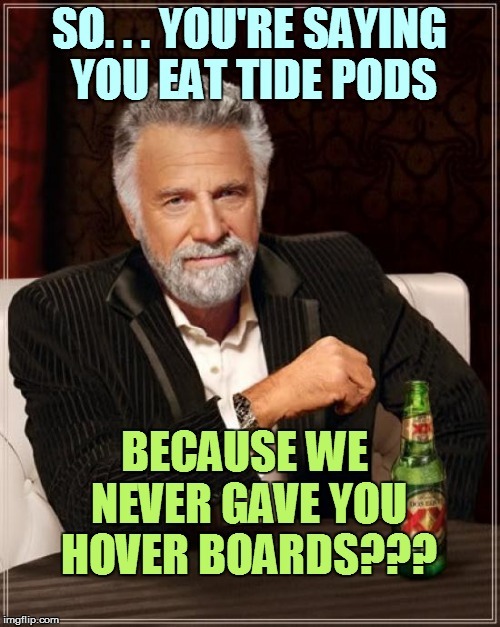 Kids eating Tide pods...probably shouldn't let them ride a hoverboard if we had them. 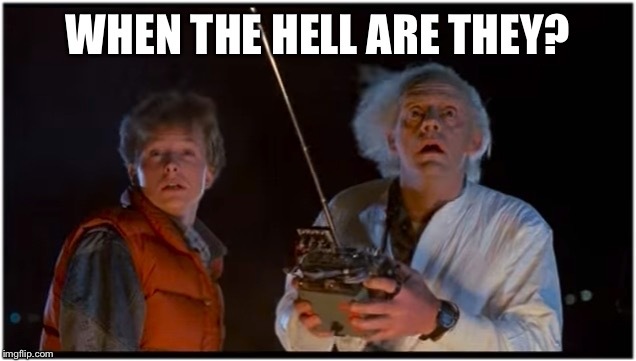 1989: IN 2015, KIDS WILL HAVE HOVERBOARDS! 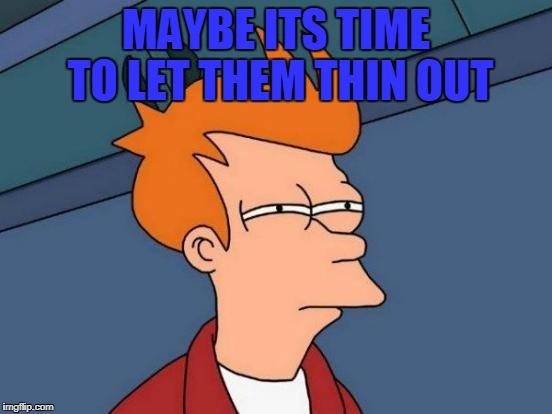 2015: NO HOVERBOARDS. 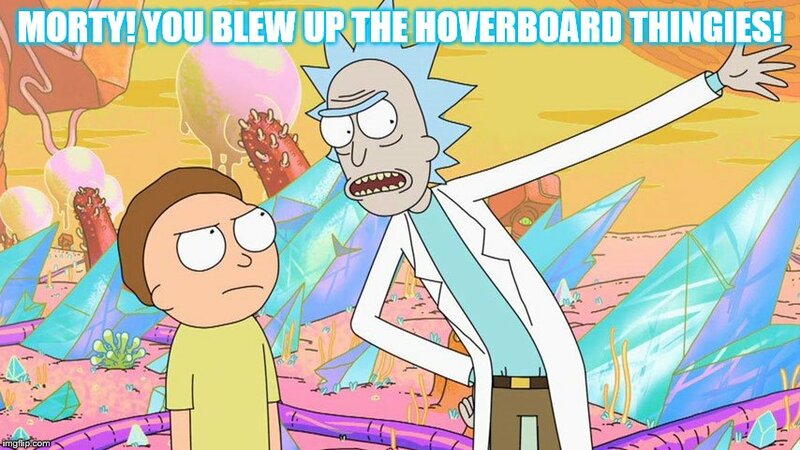 2016: NO HOVERBOARDS. 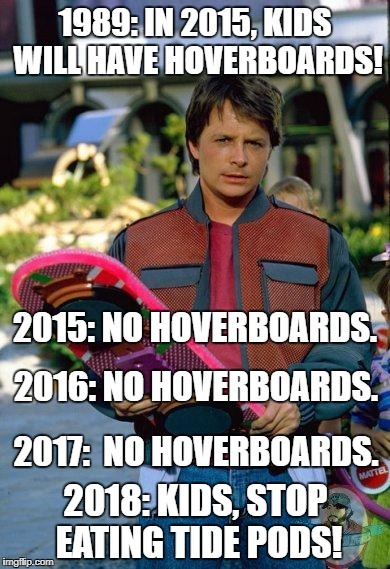 2017: NO HOVERBOARDS. 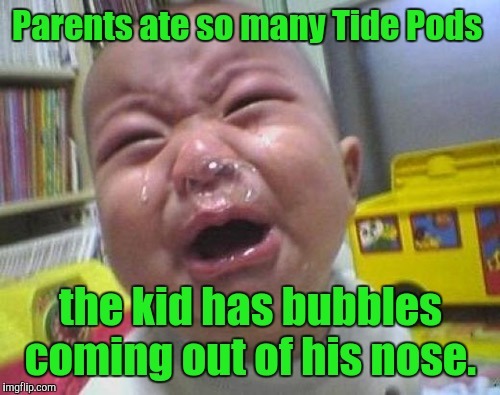 2018: KIDS, STOP EATING TIDE PODS!